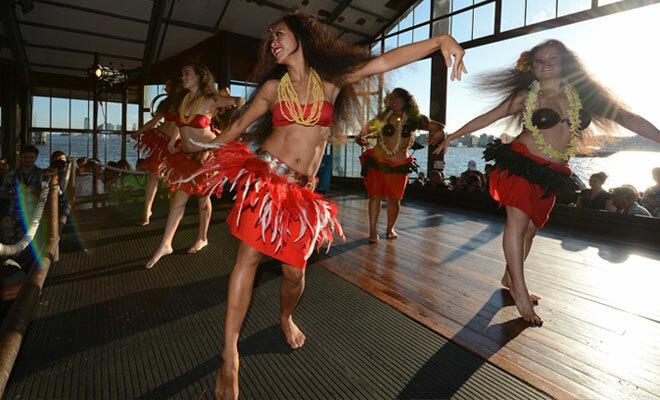 New York Outrigger is proud to announce the Liberty Luau, held along the river in Hudson River Park. The Liberty Luau officially closes the Hawaiian Airlines Liberty Challenge to be held on the evening of Saturday, June 21. The luau is an opportunity for friends and family of the athletes as well as the public to gather and celebrate the achievements of the crews at the awards ceremony. Food and entertainment help set a laid back island atmosphere. Entry to the Liberty Luau is free for registered athletes and includes a meal. RSVP is required by Wednesday, 6/18. RSVP. Luau tickets for friends and family are available for purchase during the Liberty Challenge Film on Thursday, 6/19 at Patagonia Surf Bowery, at Athlete Registration on Friday, 6/20 as well as at the New York Outrigger Sales Tent on Saturday, 6/21 during the Liberty Festival on Hudson River Park’s Pier 26. Tickets may also be purchased online using the button below. Thanks to our generous sponsors for underwriting the costs of this event. Please visit the Festival: Liberty Luau page for more information on food and entertainment.